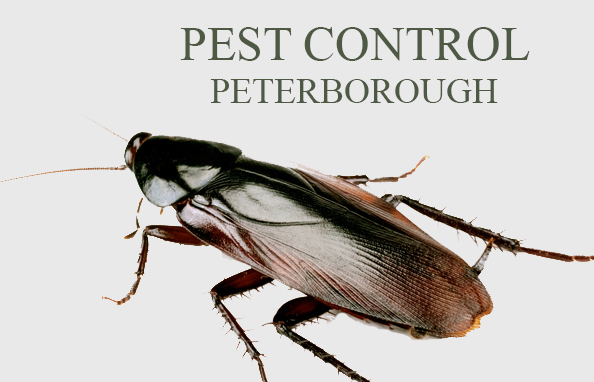 Wasps nest control throughout the Peterborough area. Fully guaranteed success for an unbeatable low price. ACOG Environmental Services are a Peterborough based company with a service area throughout the city and surrounding villages. We offer quality pest control and hygiene services for both commercial and domestic premises. We provide services for a wide range of clients from domestic homes, garden centres, corporate offices, hotels, universities, hospitals and established manufacturers and have become the "first choice service" for restaurants and the food industry. COMMERCIAL Our expertise will help you maintain your good reputation and your legal obligation to others. DOMESTIC We understand the importance of a pest free home and safe environment for you and your family. RESTAURANTS We are a popular choice for restaurants and the food industry throughout Peterborough and Cambridgeshire. LANDLORDS As a landlord or letting agent, choosing the correct pest control service is essential for the safety of your tenants.